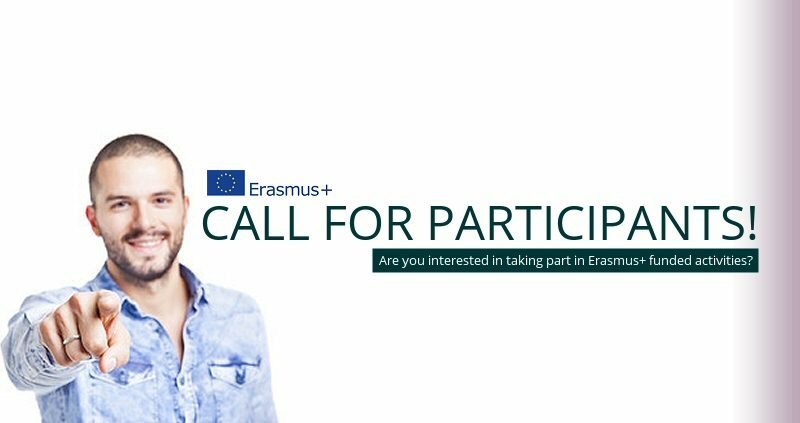 HAWP Project is happy to announce the approval of our Erasmus+ project “The Change Starts With Us” & are looking for up to 6 participants to take part in the first of 3 Learning, teaching & training activities. 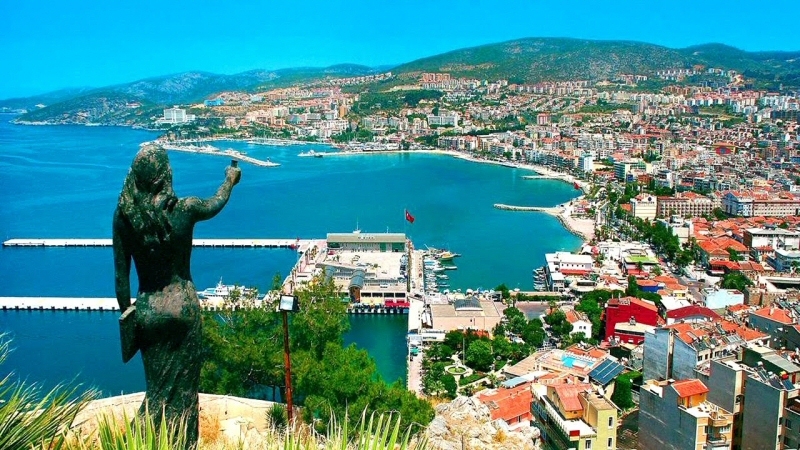 The 1-week learning, teaching & training activity will take place in Kuşadası (Turkey) from the 5th – 10th March 2018 & will be hosted by our partner Aydin Fotograf Sanati Dernegi. This Strategic Partnership’s main objective is the exchange of good practices in tackling ESL (Early School Leaving) amongst young people with disabilities. As this project is funded by the Erasmus+ programme, participants will be reimbursed for the cost of travel. Food & accommodation will also be provided for the full duration of the course. If you would like to participate, please complete our online form below. For more information on this and other Erasmus+ projects, please email erasmusplus@hawpproject.eu or visit our page. The Change Starts With Us Logo Competition! We are currently running a competition to choose the official logo for our project. Our partners have put together the following logos and would like you to help us decide which one will be used. To register your vote, click on the image of your favourite logo.